Click here to see our final pool directory. Locate your name on the left to see what pools you are in. The letters are time codes (for instance, all B letter pools start at 3pm Friday). The numbers are locations (check out map to see where each number for each game takes place). You must check into your pool 10 minutes before it starts, or you risk being disqualified. We will not wait for you or call your name. Know where you are supposed to be and when to be there, and if you have questions, ask our friendly staff. 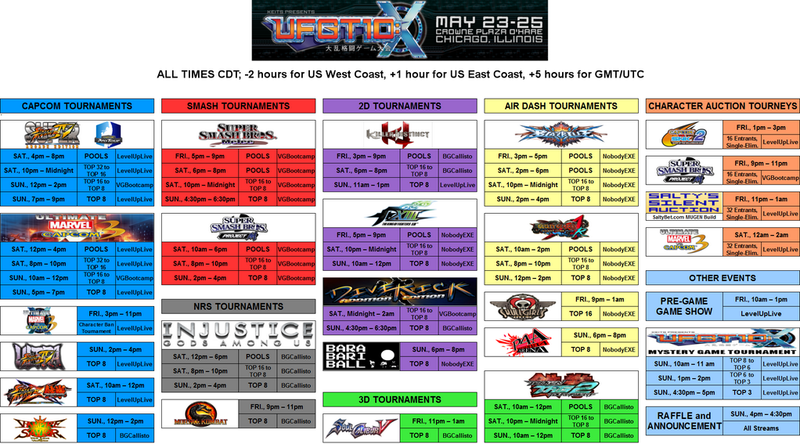 The final schedule is now available. 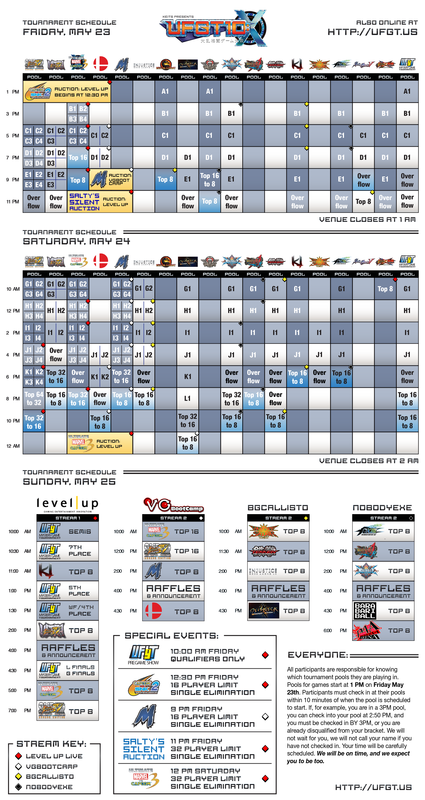 Click here for a full size downloadable version of the schedule. 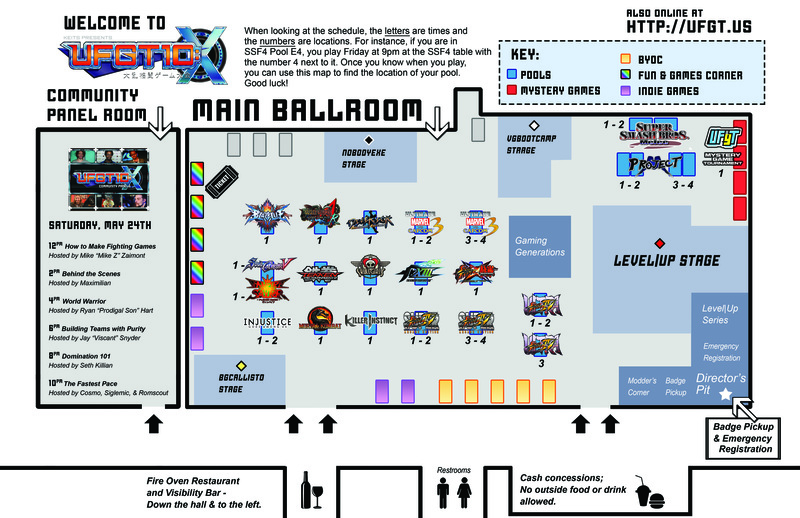 Or you can click here for a downloadable version of our venue map!